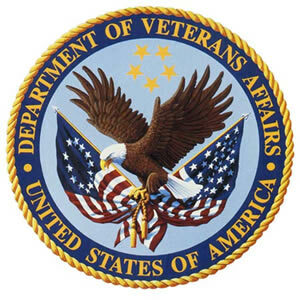 Veteran Services provides info and services to veterans and their dependents. Services include Death and Disability Pensions, Disability Compensation, VA Guaranteed Loans, Education Benefits, Burial Assistance, and Service-Disabled Veterans Insurance. Visit AccreditedOnlineColleges.org to finding an online accredited colleges and university.